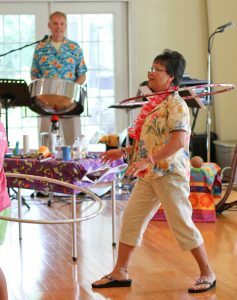 Your guests can relax, dance or jam along with the steel drum band! We can also lead your group into a DRUMMING CIRCLE! Atlanta Steel Pan & Island Music Band provides Caribbean Island Music on Steel Pan for Weddings, Corporate Events, Private Parties, Festivals & Restaurants.